There are several registration options below. One is the UTCC on Friday. Also available on Friday are Test and Tune or Open Track. Test and Tune is for NASA licensed racers (or drivers who are eligible to apply for a NASA race license with a current license from an approved sanctioning body). Open Track is for advanced drivers, Time Trial entrants, and Instructors who do NOT have a race license. 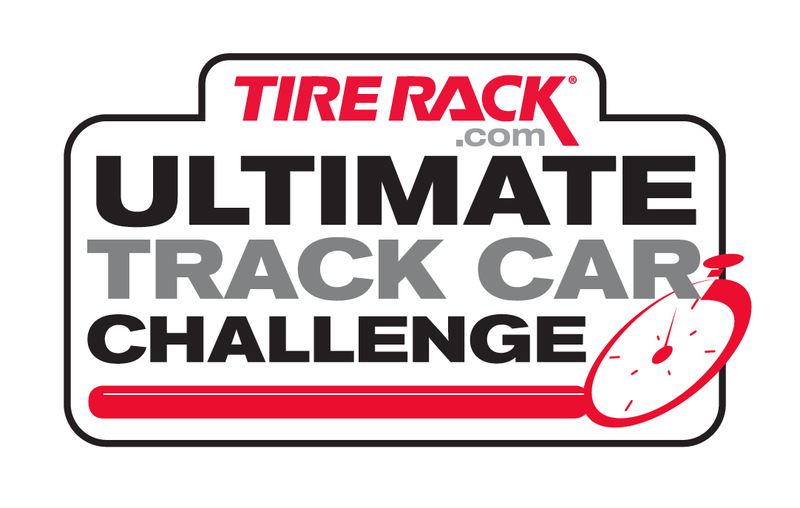 Open Track and Test and Tune each provide approximately 2 hours of track time in addition to the UTCC. The other two options are the weekend Time Trial group (Sat/Sun) and transponder rental. If you need a transponder, please rent one in advance below. All entrants must have a transponder. To guarantee a rental is available, you must register below by May 10. Participating drivers must hold a current NASA competition license, NASA TT license, or have their experience verified. Your experience will be reviewed and we will contact you if more information is needed. Drivers with a current NASA Competition License or Time Trial license get accepted automatically. UTCC drivers are not automatically granted permission to drive in Time Trial on Saturday and Sunday. If you would like to participate in Time Trial over the weekend, you may sign up below and we will review your experience for this activity in addition to the UTCC. If you are not already a member of NASA, the membership fee will be added prior to the conclusion of your registration session. There will be no refund or credit of your registration fee for the UTCC unless we can fill the spot with a standby driver. Tom Suddard, Digital Experience Director tom@grassrootsmotorsports.com ////// Please put UTCC in the subject heading of your e-mail. We look forward to seeing you at VIR and welcome you to the NASA Mid Atlantic family! For advanced drivers, Time Trial drivers and instructors. If this shows as full, please sign up for wait list below.